Can I control Samsung Sound Bar with TV Remote? 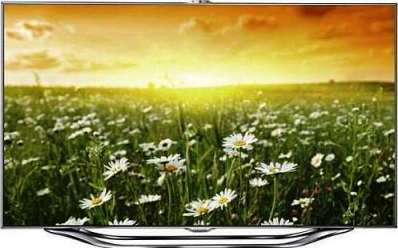 This depends on the type of function you want to control and how your Sound bar is connected to your Samsung TV. 1 Power off the Sound bar with your Samsung TV remote when the Sound bar is connected via HDMI. 2 Keep the Anynet+ enabled on both the Sound bar and TV. 3 Now, turned on The Anynet+ Auto Turn Off feature. 4 Press the Anynet+ button on the Sound bar remote control. 5 Each time the Anynet+ button is pressed Anynet+ toggles on/off. How to connect a SMART TV to Network(Wired)? Why Sound bar switches-off on its own?